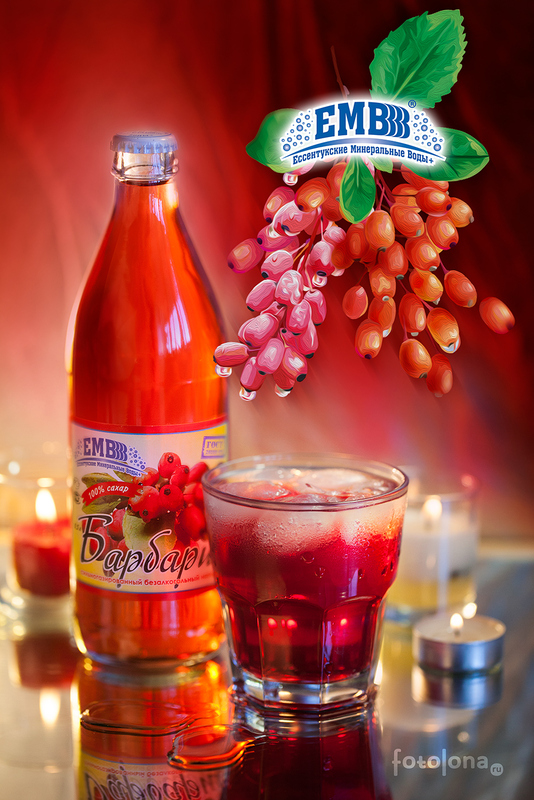 Barberry - is a non-alcoholic strongly carbonated drink with a sweet and sour taste of the barberry fruits, well known to all Russian people, this drink is traditionally popular among children and adults. Russian growers have their own bright spot — barberry, called "candy tree" or "caramel tree". 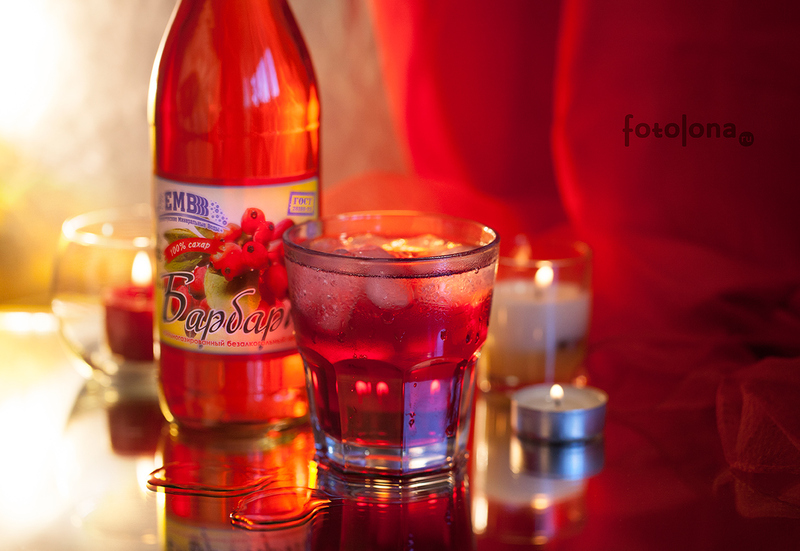 Each of us knows from childhood the taste of sweet-scented candies called "Barberry", they were unusually pleasant, sour-sweet, with delicate aroma. Small oval fruits of barberry, said to be hanged on the branches of a bush by a generous, kind wizard, remind us of the taste of these elegant candies.